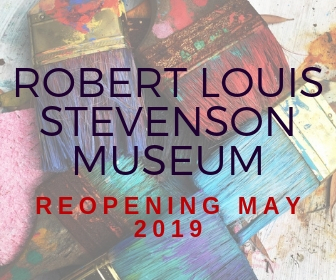 We have been eagerly working to bring you a new Robert Louis Stevenson Museum! For 50 years the RLSM has brought you the Story of Stevenson and our updated gallery will help share the story even more! Don’t miss out! 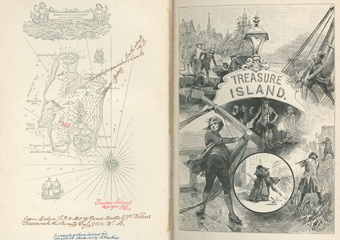 Join us in a personal exploration of Robert Louis Stevenson’s world and discover the many treasures he left behind. 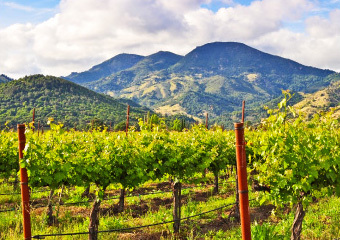 Then follow in his footsteps across Napa Valley. Looking for a more in depth understanding of RLS and his writing? 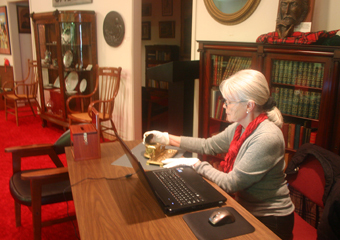 Want to research in the archives? Even links to other RLS repositories await you here. Stevenson wrote that “Every generation has to educate another…” (RLS, Lay Morals, 1896). Together we can share his inspiring legacy with the world!